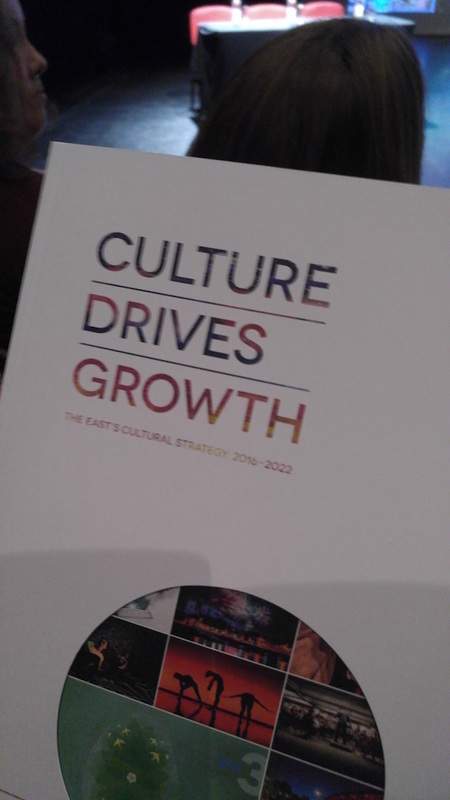 East England Cultural Strategy - The Shift Norwich – Culture, arts events, cultural tourism, place-making, audience development, design, arts marketing, engagement, projects, digital, advice...what are you looking for? There is a new cultural strategy for the East. Produced by the Local Enterprise Partnership Cultural Board and supported by Arts Council England and Norfolk and Suffolk Councils it provides a roadmap for the next five years.